Ominous words from the stone-faced physician at the temporary hospital greet her: “Welcome to hell, Miss James.” No description could be more accurate. Earthquake, tsunami, and fire have razed Messina, Sicily. In a single night in 1909, one hundred thousand people never wake up. Physician Lucille James is determined to help despite horrendous conditions, almost non-existent medical supplies, and the opposition of the medical community she worked so hard to join. Giovanni Castello, the man facing her now, stands as her biggest opponent. Surrounded by blood and death and pushed to the edge of exhaustion, Lucille relies on God as her only option. When God gives a gift, after all, a person must use it. 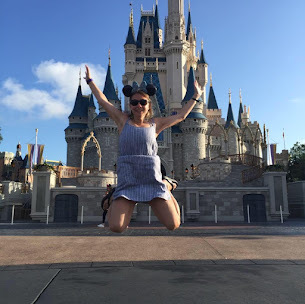 Will she have the strength, courage, and faith to do so? Messina is an extraordinary book with fascinating characters and elements of faith in one of the most unique settings. 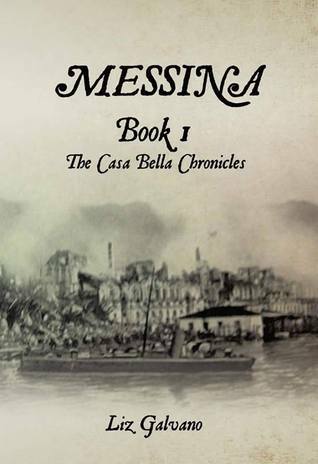 Rich in details, Italian culture, romance and natural disasters, take a step back in 1908, into the city of Messina. After an earthquake hit and multiple tsunamis after, the injuries among the people are staggering. Dr. Lucille James and Dr. Giovanni Castello are the two main characters in this story. Between the surgeries, wit, humor and the bantering back and forth, you'll love both of these characters. The strong elements of faith that Dr. James displays among each of her patients is remarkable. With several close calls, will Dr. Giovanni allow Lucille to practice surgeries without his supervision? This book makes the reader feel as though they are transported into this historical setting. It is rich with emotion, infused with tension and deep with disaster. The author does a fantastic job about providing great insight to Italy and utilizing Italians words or phrases throughout the book, which makes it all the more real. She even includes an Index with translations in the back. The history and the research behind this book is untouchable. This book is a historical masterpiece and one to be read over and over again. The characters continue to remain in my mind. Overall, I cannot stop thinking about this extraordinary Historical Fiction novel. I am thrilled to read more in The Casa Bella Chronicles Series. I highly recommend that you order a copy of this book today. You will not be disappointed. I would give this book more than five stars if it were possible. Holy Toledo! Who wrote this work?? I'm not sure it was me!! All teasing aside, I'm sure glad you liked Messina. Welcome to la famiglia Castello. Oh, it was breathtaking! I can’t wait to go back in book 2! Marvelous work!